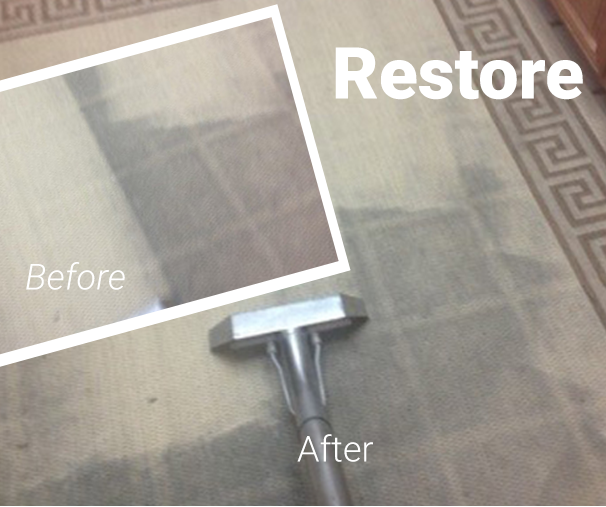 Dallas Carpet Repair | Don't Replace it! Repair it! Is your carpet clean? 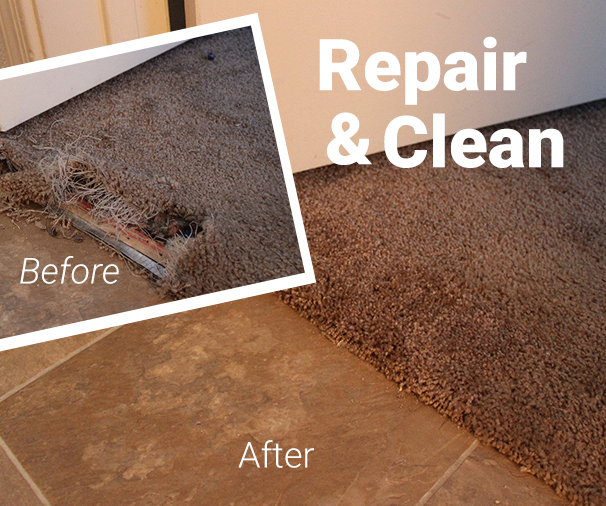 While you may spend time vacuuming it every week, your vacuum is not thoroughly cleaning your carpet as well as you think it might be. Do you have a badly faded, priceless family heirloom? Or maybe just a hard to replace, favorite rug that has lost its pop? DCR can restore that pop with our custom proprietary dyes. Believe it or not, your carpet can be dyed to an entirely new color!  Both residential and commercial clients have benefited from this service. 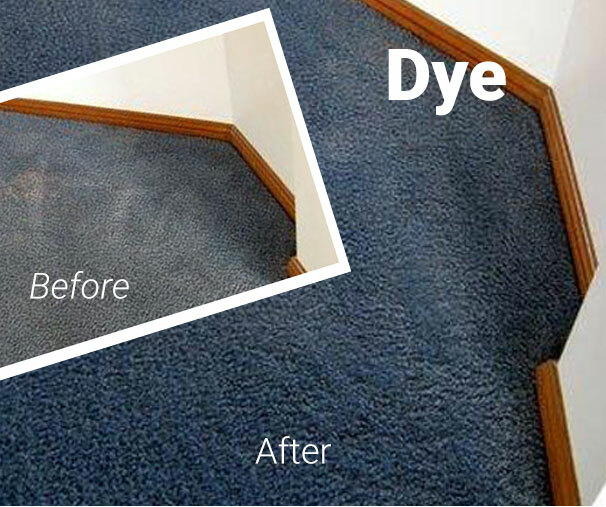 The cost is usually half the price of carpet replacement so don’t replace it, dye it!